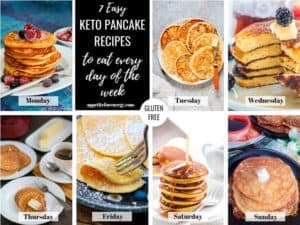 Yes, you can eat still enjoy pancakes on a keto diet with our Best Keto Pancake Recipe. Drizzled with low-carb pancake syrup, you will never feel deprived again! With only 7 ingredients and 4g of net carbs per serve, keto pancakes are so simple to make. Just what you need to start your day with a healthy low-carb breakfast. I’m sure you’ll agree once you’ve had a chance to try the recipe, that as far as low-carb versions of food go, they are as good as the sugar heavy versions. A big claim I know! The main variation is how much sweetener you use to achieve your desired taste. The sweetener I used in this recipe is powdered erythritol, a naturally derived sugar substitute with no calories. 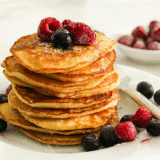 You could also use granular erythritol in this keto pancake recipe. Erythritol is a sugar alcohol which means that it is naturally derived from plants and fruit. It passes through your body without affecting blood sugar levels in most people. It is considered to have a zero net carbohydrate impact. It is very popular with diabetics and people eating low-carb, ketogenic and sugar-free diets due to its negligible net carbohydrate count. It doesn’t have a bitter or chemical aftertaste which is one of the common complaints about other low-carb sweeteners. Apparently, erythritol, will not cause plaque build up on your teeth the way sugar does, because oral bacteria feeds off sugar. So dentists love it as a sugar substitute. An extra bonus! 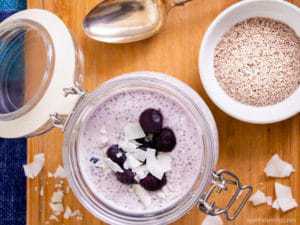 HOW DO YOU USE ERYTHRITOL? Use erythritol as you would in any food or recipe such as baking, savory dishes, smoothies, tea or coffee. Erythritol is about 70% as sweet as sugar so you’ll need to adjust usage accordingly. This would mean using 1 1/3 cup of erythritol for every 1 cup of sugar in recipes. Play around with it by adding less or more until you find your “sweet spot”. There are several low-carb friendly alternatives to erythritol such as stevia, monk fruit, and xylitol. You can now also buy monk fruit/erythritol blends that are formulated to replace sugar in a one to one ratio. 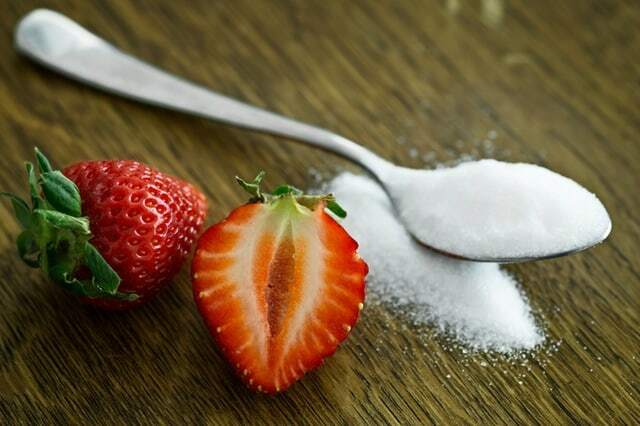 To learn more about low-carb sweeteners and alternatives to erythritol click here. HOW TO MAKE PANCAKES THINNER, LIKE CREPES? These make a nice firm pancake but if you want a more crepe-like (thinner) style, then add up to an extra half cup of unsweetened almond milk. 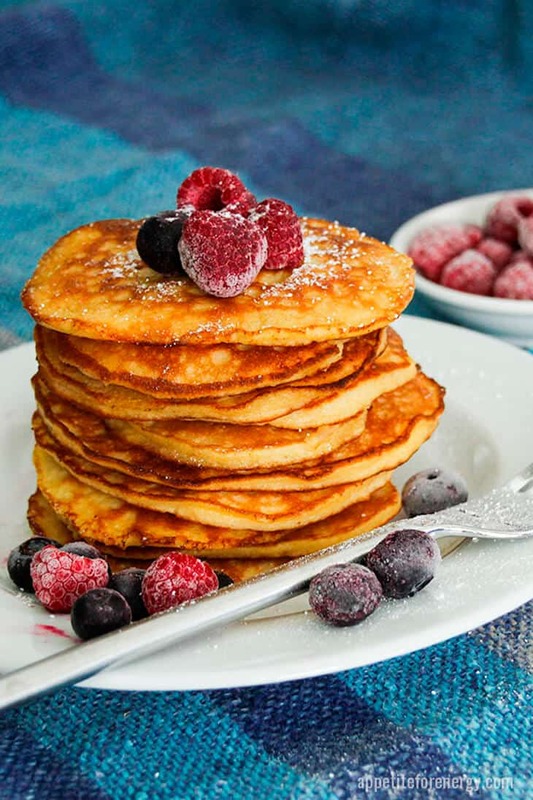 Serve your low-carb pancakes with just berries or berries and cream. I love topping them with butter and a sprinkling of cinnamon. 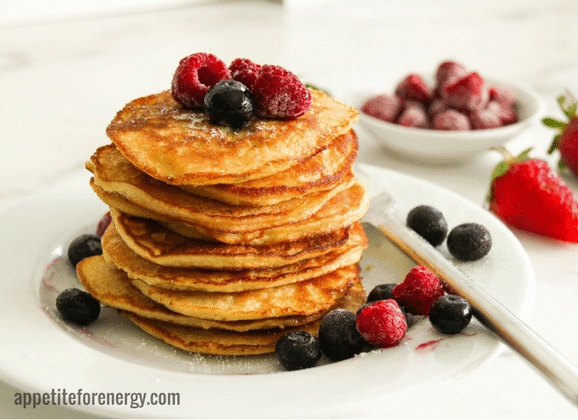 Yes, you can eat still enjoy pancakes on a keto diet with our Best Low-Carb Pancake Recipe. Drizzled with low-carb pancake syrup, you will never feel deprived again! Mix the coconut flour, baking powder, sweetener and salt in a bowl. Add eggs and stir well to dissolve any lumps. Pour in 2 tbsp of the melted butter and stir in. Add half the almond milk, stir to incorporate, then repeat with the remaining milk. Place a fry-pan on medium heat and add 1 tsp butter. Add about a tablespoon of batter to the pan. Repeat until the pan is full. Cook for a few minutes until browned then flip over and cook for a further minute or 2 on the other side. These pancakes don't form bubbles when cooked so don't wait for bubbles or they will burn! Cook the remaining pancakes, adding 1 tsp butter for each batch. Yuck… taste like your eating straight coconut flakes! So disappointed… I’m dying for a pancake! Low-carb pancakes and many low-carb food adaptions don’t usually taste the same as the original version. 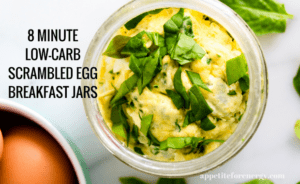 It does take a little adjustment of the taste buds when you’re eating low-carb or keto. Perhaps coconut flour is not for you. Some love it, some don’t. I know you’re dying for a pancake so perhaps search for a low-carb pancake that uses other ingredients. Try this roundup for a few recipes with no coconut flour! Awesome recipe! Thanks for sharing! You definitely want to follow each step, Which is very well explained in the recipe, for it to turn out. If you do…it’s worth it! Well, these don’t taste like the fully carbed and sugared versions, of course…but they are very very good. Thank you for sharing this, so that I can still lure my low-carb girlfriends over! I think they’re even going to like them better when I follow your instructions for the crepes. Can this recipe be doubled for a larger family? Yes, you can certainly double the ingredients to make a large quantity for your family. Enjoy! The 1/4 tspn was way too much salt for my liking. Made with less or no salt these could be great.